Living near MacDill Air Force Base in Tampa Bay Florida is a scary feeling. 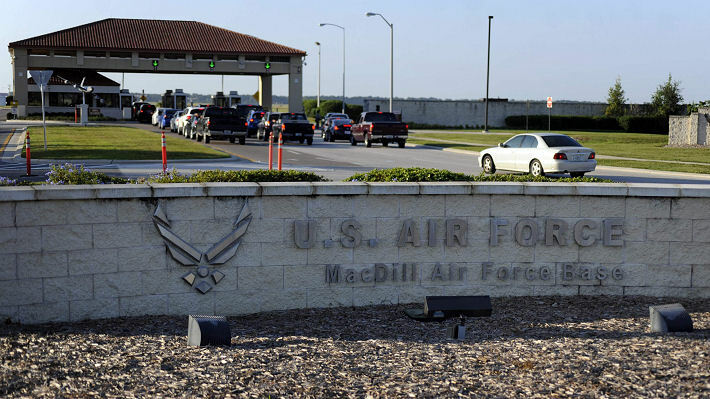 With World War Three looming, MacDill AFB is a sure Nuclear missile target! MacDill air force base in Tampa Florida. A sure target for nuclear missile attack. While crazy Kim Jong-un’s missiles probably couldn’t reach this far, Russia’s certainly could. We hope and pray for better relationships between U.S.A and Russia. The host unit at MacDill AFB is the 6th Air Mobility Wing (6 AMW), which is subordinate to Air Mobility Command’s 18th Air Force. In addition to operating KC-135R Stratotanker and C-37A Gulfstream V aircraft. The 6 AMW provides day-to-day mission support to more than 3,000 personnel in its immediate command. This includes more than 50 Mission Partners comprising over 12,000 additional personnel. And includes the United States Central Command (USCENTCOM), United States Special Operations Command (USSOCOM), Special Operations Command Central (SOCCENT) and a detachment of United States Africa Command (AFRICOM). 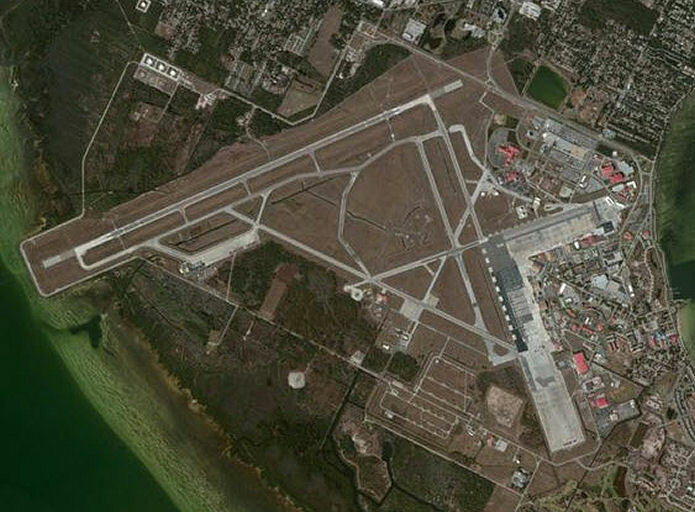 MacDill also hosts the Aircraft Operations Center of the National Oceanic and Atmospheric Administration, whose NOAA Corps flies “Hurricane Hunter” missions in WP-3D Orion and Gulfstream IV aircraft. The 6 AMW is a 3,000-person force organized into four groups, in addition to the wing commander’s immediate staff. Lets hope our fearless leader can work this pending war out. I have a good 30 years more to enjoy life, and our great Tampa Bay Beaches! 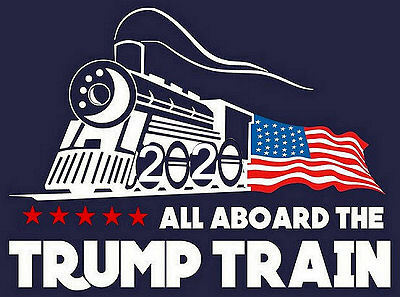 Donald Trump is not putting up with the little pricks threats any longer. America will wipe North Korea off the map! ? ?? ?